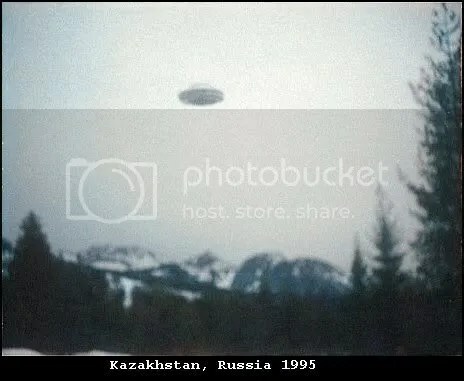 Whats happened around the UFO world, in March 2009 (mainly articles that have caught my eye). ” Uncover the mystery and help discover the truth at The Amazing Roswell UFO Festival. The City of Roswell invites UFO enthusiasts and skeptics alike to join in the celebration of one of the most controversial incidents in history this July 2-5, 2009. The four-day event will feature guest speakers, authors, live entertainment, family-friendly activities and possibly an alien abduction. Visitors welcome! ” (extract from article). For the actual site see here . The Michigan Daily ” Will Grundler: Zac Efron in space ” mmm… no comment. “ Filmmakers are sometimes particularly well suited to tackle certain projects, and that certainly seems to be the case with Andy Fickman and “Race to Witch Mountain” ” (extract from article). ” Was it a secret military prototype, the implementation of Nikola Tesla’s later theories of gravity repulsion, spawned from his confiscated notes? Perhaps. But at this late date nothing resembling it has surfaced in the news ” (extract from article). ” Two witnesses five miles north of Rising Star, Eastland County, reported a series of orange lights – appearing and disappearing, sometimes blinking. In a second report, a witness from Abilene, Taylor County, reported a similar series of orange lights appearing in a row format like the Phoenix Lights case – where one light turns on, then a second, then a third, and so forth ” (extract from article). ” What made 2008 such a hot year for spotting UFOs? While there are more reporting mechanisms (especially through the Internet) than ever before, one journalist suggested that more people are looking to the heavens, perhaps seeking some spiritual respite from the stresses of these economically challenging times ” (extract from article). ” A firefighter who was with the Roswell Fire Department in 1947 has confirmed that the mysterious crash in the New Mexico desert that Summer was in fact of an unearthly craft! The firefighter, now age 90, related stunning information to this author in a lengthy interview conducted recently. Respected Roswell author Kevin Randle also talked with the involved fireman to confirm the details of his story ” (extract from article). ” Late last month, the group gathered in this desert casino town to discuss the truth they believe is out there. This year, that meant lectures on alien implant research, alien technology, the secret societies that “threaten to take over America” and something called “exoconsciousness.” Nearly 1,000 people attended the annual meeting ” (extract from article). 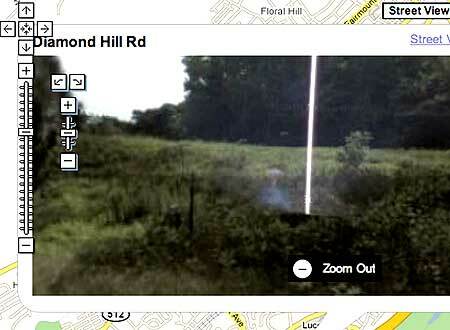 ” Bucks County is the focus of world wide interest in unidentified flying object sightings. That’s according to local UFO enthusiasts who meet monthly in Philadelphia’s Fishtown section ” (extract from article). “ Late last month, the group gathered in this desert casino town to discuss the truth they believe is out there. This year, that meant lectures on alien implant research, alien technology, the secret societies that “threaten to take over America” and something called “exoconsciousness.” Nearly 1,000 people attended the annual meeting ” (extract from article). Review Journal.com ” Believers out there, seeking UFO truth ” (similar article to the one above ). ” When Canadians looked up, up in the sky in 2008, an unusual number weren’t able to identify what they were looking at as either a bird, a plane … or anything else. In all, according to Winnipeg-based Ufology Research, there were 1,004 reports of unidentified flying objects across Canada in 2008, an increase of 26 per cent over 2007. Reports had been filed by witnesses with government and military agencies, police, civilian UFO groups and online UFO websites. Vancouver Island was no exception, says Houston, B.C. based UFO researcher Brian Vike ” (extract from article). “ WHEN it comes to UFOs, aliens, other-worldly abductions and matters of the inter-galactic kind, nobody is more out there than Hollywood film director Andy Fickman. Fickman, who directed the upcoming Disney’s sci-fi family fare Race to Witch Mountain (scheduled to open in cinemas nationwide on Friday, with simultaneous release in the United States), was exposed to the extra-terrestrial world from a young age ” (extract from article). ” Zadar locals were disturbed by an unusual occurrence in the sky on Sunday night around 20:30 hours. As Kata Colic of Turnj told us, they saw a ball which kept changing colour and vanished in a few minutes. 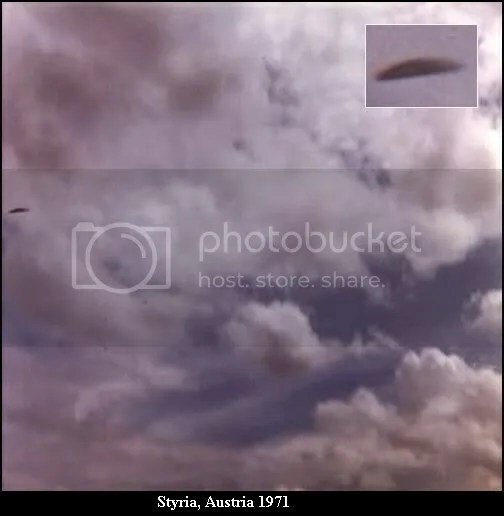 According to witnesses, the unidentified flying object hovered above Sveti Petar and vanished above the island of Ugljan. 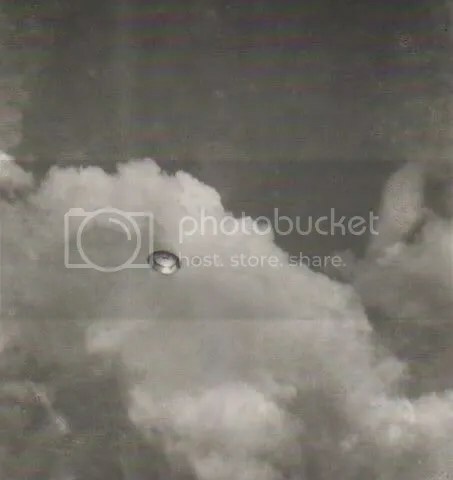 Some even recorded the flying object ” (extract from article). ” No one is sure what killed the cow on a pasture near the Purgatoire River, but Trinidad rancher Mike Duran said he definitely finds the death unusual ” (extract from article). Crytoworld ” Orange UFO filmed over Japan’s Osaka Airport ” As is mentioned, it seems to be a lantern. ” According to western Pennsylvania UFO hunter Stan Gordon, three witnesses watched a yellow sphere on Thursday. 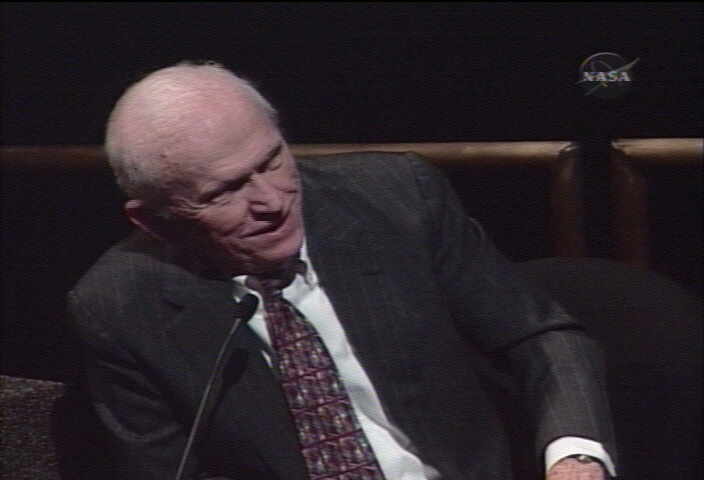 Gordon said he interviewed two of the three witnesses, both separately. They gave similar accounts. At 7:52 p.m., a man was at a stop sign near his house when he noticed “a solid, large yellow sphere hovering low on the horizon” ” (extract from article). “ She herself does not consider the unusual occurrence to be a “visitation” by aliens and knows there certainly must be a rational explanation of the phenomenon that can easily stimulate the imagination, creating stories of visitors from a faraway galaxy whose motives of visiting are unknown ” (extract from article). ” Want to know if aliens are real? Check back in a few years, said Seth Shostak, senior astronomer at the California-based SETI Institute, which is supported by NASA, the National Science Foundation and private donations ” (extract from article). “ Brian Vike believes he has photographic proof that sasquatches really exist. The UFO researcher, based in the Houston area, has developed a soft spot for the mythical furry creatures. Last Sunday, he got an excited call from Moricetown, about 90 kilometres north of Houston ” (extract from article). ” A new survey has found that 30 percent of South Africans support the claim by Agent Fox Mulder of X-files that we are not alone… They believe that life exists on other planets. The research, conducted by TNS Research Surveys, involved a sample of 2 000 adults, older than the age of 18, living in one of seven cities in South Africa ” (extract from article). ” The Pentagon said Thursday that it intends to spend $400 million to develop a giant dirigible that will float 65,000 feet above the Earth for 10 years, providing unblinking and intricate radar surveillance of the vehicles, planes and even people below ” (extract from article). “ Twenty three lights moved steadily in the night-sky of Witbank, South Africa on Friday March 6 2009 — and scores of residents in nearby Middelburg also saw them. They called in the police, who filmed the odd formation of lights on their cellphones ” (extract from article). the video can be seen here . Over 100 sightings since June more suited for Fox and Mulder than local police departments have attracted the attention of the Discovery and History channels ” (extract from article). ” As Donderi explained, however, one of the major problems in the study of UFOs is that even if one establishes the reliability of eyewitness accounts to form empirical evidence, there are limits to what can be explained given our current understanding of the universe. Dr. Albert Bregman, Emeritus Professor from McGill Psychology, for example, remarked during the question period at the end of the lecture that UFOs defy our notions of Newtonian physics ” (extract from article). ” UFO field investigator Chuck Zukowski likes to think of himself as a skeptic. He won’t throw his UFO detective gear into his truck (license plate: UFONUT) and go out to the middle of nowhere just because someone reported a few glowing orbs over a field. “Cattle mutilations I’ll go out for, but orbs? They have to have some sort of documentation — a photo, a video,” he said recently as he pulled his Nissan Xterra up to Ute Valley Park ” (extract from article). For some reason, reposted on the 28th as ” UFO investigator finds mystery at CO Springs Park “. ” The unidentified aircraft or object was spotted on the airport radar at 3.45 am on Th-ursday. Sources said there was only a Cathay Pacific overfli-ght scheduled for the time and in that direction. “But the fli-ght showed a separate blip. What’s more, we had communication problems with the Ca-thay Pacific pilot during the time the mystery blip was on screen,” said an air controller ” (extract from article). It tries to tie in the recent London sighting, which is not really relavent, and is almost certainly a fake anyway. “ Local astronomers, who have their eyes riveted to the sky, have not seen anything out of the ordinary, the vice-president of the Astronomical Society of Malta Alexei Pace said. Mr Pace, who has seen photos of the light, said it is likely to be Venus, currently the brightest object in the sky and visible as soon as the sky starts to darken after sunset ” (extract from article). ” UNUSUAL lights that sparked a wave of concern were probably a meteor or space junk, a Tassie UFO hunter says. Keith Roberts said the unusual trail of lights seen speeding across the sky on Saturday afternoon was most likely a natural phenomenon. But the source of the mystery lights remains unknown. Police took dozens of calls about 1.30pm from people around the state who saw the lights heading south ” (extract from article). ” A cow on a ranch near Walsenburg was found with its udders cut off and a calf on a ranch near Trinidad was found missing the entire center of its body as well as its ears. A similar mutilation was discovered March 8 on a pasture near the Purgatoire River, just west of the small town of Weston. That cow was found dead by rancher Mike Duran with its udders and reproductive organs surgically removed from its body ” (extract from article). ” CRANE game machines, better known as UFOs or toy catchers, are catching on among the well-heeled and elderly here. While those who flocked to the machines in the past were teens, amusement-arcade operators told my paper that they now see young executives, housewives and grandparents. These people are responsible for a resurgence in the popularity of such machines, once a fad in the early 1990s ” (extract from article). ” They were all wrong. But to this day no one knows what caused the “Stamford Boom” of Oct. 3, 1999. In fact, the mystery has grown. The boom shook houses near Stamford Hospital, in Hubbard Heights and downtown — and nowhere else. Authorities ruled out earthquake, thunder, sonic boom, a gas, sewer or transformer explosion, construction blasting and meteors. In the days that followed, it got weirder ” (extract from article). “ If you have even heard anyone discuss the issue of UFOs then you know that it is often met with a great deal of skeptics and people wanting to mock the subject. However when you look at the numbers of UFO sightings is it really that far fetched to at least be open to the notion? ” (extract from article). 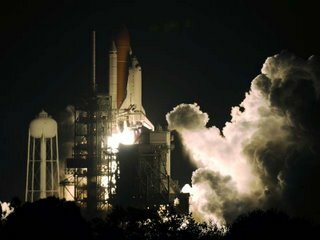 ” The shuttle Discovery glided to a hazy Florida landing on Saturday, leaving the International Space Station behind in orbit with a complete set of solar arrays and a repaired water recycling system ” (extract from article). ” He believes in UFOs. He thinks the government has a secret project spraying mysterious gases from planes that dehydrate the snowpack. He doesn’t mince words. He is Merle Haggard, and he doesn’t care what you think. He pays detractors no mind. “I rest my case in my mind by realizing that I’m intelligent and they’re stupid,” he says ” (extract from article). On this Day, 12 years ago …. The ‘Pheonix Lights’. ” The lights were reported March 13, 1997, during a three-hour period, between 7:30 p.m. and 10:30 p.m. in a space of about 300 miles, from the Nevada-Arizona line, through Phoenix, to the edge of Tucson. There were two distinct events — a triangular formation of lights seen to pass over Arizona and a series of stationary lights seen in the Phoenix area ” (extract from article). 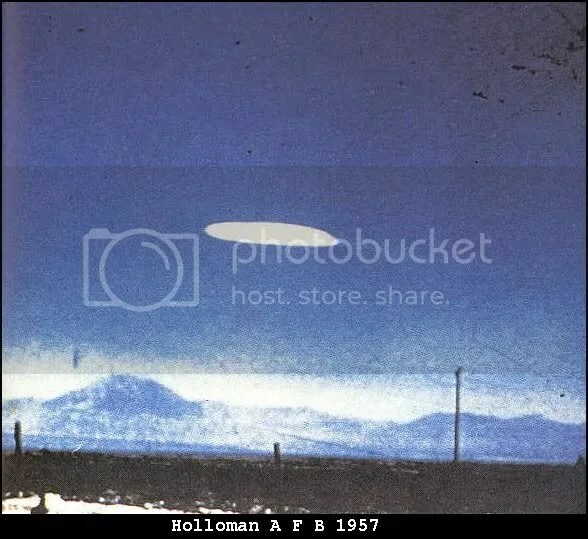 Below i have added links and videos to this event: There were those that believe that the phenomena was of alien design, those who believed that they were military flares; others who believed they were a stealth blimp. Will we ever find out what they really were ? 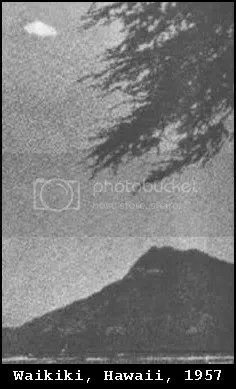 ” At approximately 6:55 p.m. (Pacific) on Thursday, March 13, 1997, a young man in Henderson, Nevada, reportedly witnessed a V-shaped object, with six large lights on its leading edge, approach his position from the northwest and pass overhead. In his subsequent written report to the National UFO Reporting Center, he described it as appearing to be quite large, approximately the “size of a (Boeing) 747”, and said that it generated a sound which he equated to that of “rushing wind.” It continued on a straight line toward the southeast and disappeared from his view over the horizon. This sighting is perhaps the earliest of a complex series of events that would take place during the next 2-3 hours over the states of Nevada, Arizona, and possibly New Mexico, and which would quickly become known as the “Phoenix Lights” sightings. 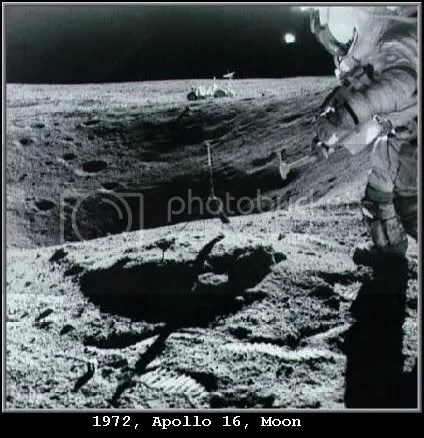 It involved sightings by tens, or perhaps even hundreds, of thousands of witnesses on the ground, and it gave rise to a storm of controversy over what had caused the event ” (extract from article). by Bruce Maccabee, originally posted Sept. 30, 1998; updated to March, 2002 can be seen here ….in which he believes they were flares? one large article against flares and other usual suspects (ie swamp gas, meteors,ect) being the cause, is steve Lantz in “The Pheonix Lights…. Debunking the Debunkers“. and also UFO Evidence here for a wealth of links and information. What do you believe was in the sky? do military flares answer the mystery? what else could it be? Skeptics stur up Ufology….Again! but what does it achieve? It recently came too my attention through the Daily Grail and UFO Chronicles, that Skeptics have been attacking Ufology, especially Stan Freidman and Chris Rutkowski. Skepticblog.org ( posted november 26th,2008 ) ” Abducted by logic ” Phil Plait. Skepticblog.org (posted december 4th, 2008 ) ” Stanton Freidman doesn’t like me ” by Brian Dunning. Uforum.blogspot.com ( posted december 10th, 2008 ) ” UFO debunker strikes again ” by Chris Rutkowski. Skepticblog.org ( posted december 10th, 2008 ) ” UFonies ” by Phil Plait. Skepticblog.org (posted december 18th, 2008 ) ” The top UFO debunker? Really? ” by Brian Dunning. The whole affair seems regretable, and absolutely pointless, and i’m afraid instigated by the Skeptologists. I must point out from the start, that everyone should have an open mind, and question everything, and enquire. Also they should not blindly say that every UFO sighting is extraterrestrial, or that they are all fakes….. (yes the majority can be explained, but there are those that cannot, so why not attempt to solve them? ). The skeptologists decide to put the boot (or rather the DM) in, and attack UFOlogy: especially targeting Stanton Friedman and Chris Rutkowski. The DailyGrail.com article (posted december 12th, 2008) ” Skeptologists attack Ufologists ” covers all that was said well, so i will not repeat it again. What i object too, is the way they go about doing this: it really is quite sad to see them in operation…. what exactly are they trying to prove? and what is their aim? to piss everyone off probably; of course, it all degenerates into insults, and what the hell does this achieve. I do not blaim Stan and Chris on going on the defensive. However, i just wish for once, they (skepticblog or should that be skepticfog) could actually have some substantial research of their own to draw on…but i guess that would ask too much. All this, is a good argument for saying, why the hell can we not pull all resources together, and try to build up case studies, even if we cannot nessecarily agree on the outcome. To just keep slagging each other off constantly, is not very productive, is it. Anyone can do it. For instance, the recent Stephenville UFO sightings and the Channel Island sightings (an excellent report was done for the Channel Islands sighting, for instance- it was a very detailed report, and involved a colaboration of quite a few people). Do not get me wrong either, i have nothing against skeptics, because to some extent, in Ufology, we all have to be skeptics also……. The only way that the Skepicblog has succeeded, is by drawing attention to itself, in which case it has worked, however, i must also point out, that most will see, that they have not actually grown up? 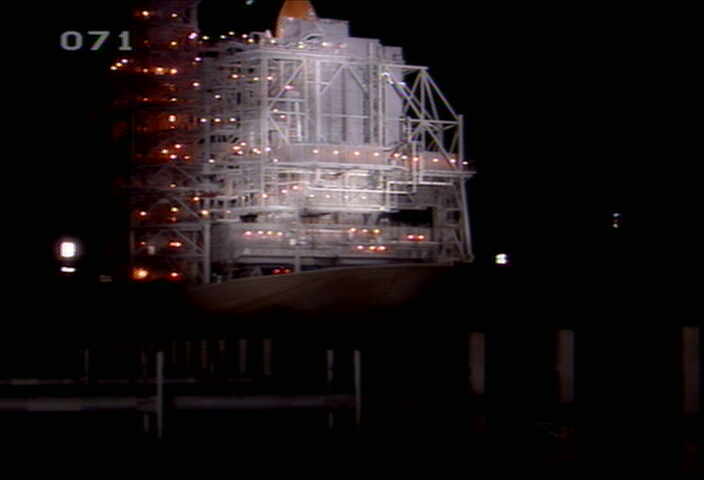 The Endeavour space shuttle will be launching at 7.55pm (friday 14th November, 2008), from the Kennedy Space Centre, weather permitting (there’s a 60% chance that it will go ahead, as of now). 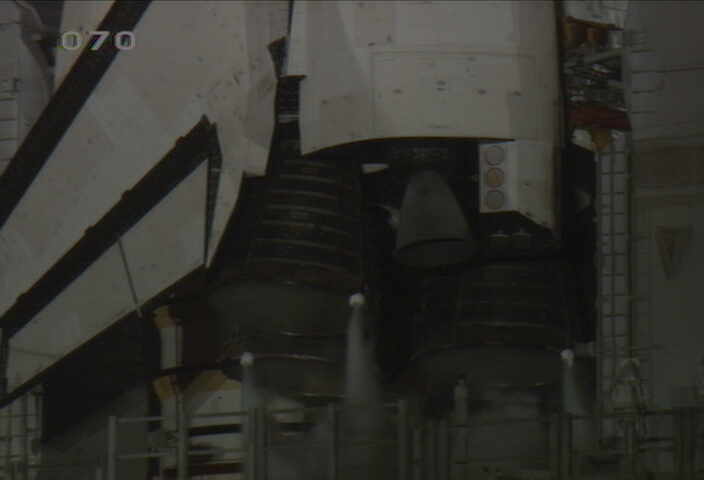 To see this live, please go to http://www.floridatoday.com/content/maps/spacewebcams.shtml the main one is of course NASA Television link, but there are several to take a look at. (only a few of the overall webcams available)..
News about this can be seen at florida today (see here). STS – 126 is to deliver surplies and equipement to the International Space Station (ISS). 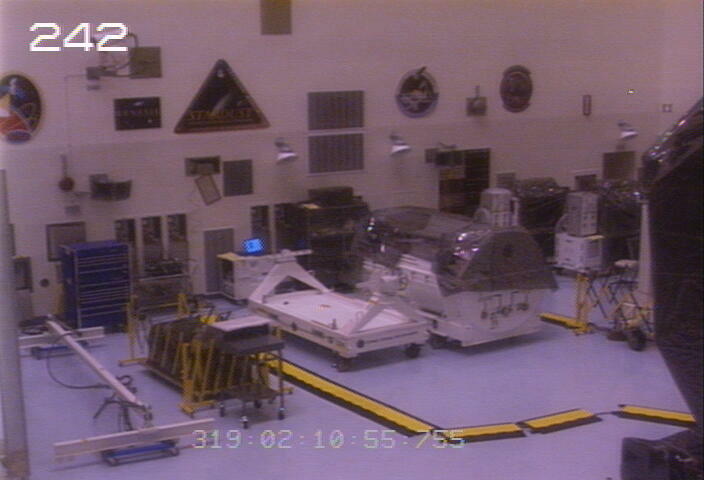 Some of the images from the live online NASA channel. 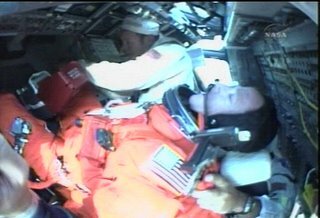 All went well, and they are well on course for joining the International Space Station…. I know this has nothing to do with UFOs, but i am still fascinated with space, and all that it entails. I forgot to also give another link….. see it here . On the right hand side there are alternative views (best for images is windows media player- go to other viewing options, link is there). What’s on will show you times of events…. should be good when it gets to the ISS. I always get a buzz from watching it live…. great viewing. Jodrell bank campaign..we will not go without a fight! The Jodrell bank campaign is alive and kicking…. see this video below. Basically the observatory could be closed if the funding for MERLIN is cut; now a campaign is starting to try and save it; started by both the manchester evening news , and silk fm. The song is to be released on april 21st, 2008 as a download only single. If there is one thankless hobby or job in this world, it’s Amateur Astronomy. Amateur Astronomers are under-funded, underrated and always taken for granted. Yet these little giants of space science are always willing to stretch the bounds of our scientific knowledge without the need to work within the restraints of some established scientific theory or database. Despite the unappreciated nature of this endeavor and often finding themselves at odds with the scientific establishment, Amateur Astronomers are responsible for some of the most significant milestones achieved in Astronomy. Keiichiro Okamura, a Japanese amateur astronomer, was responsible for some of the best photos ever taken of Halley’s Comet using just his telescope without the aid of computer-enhanced photography. Berto Monard of South Africa was recently honored by NASA after he became the first amateur astronomer to discover an afterglow of a gamma-ray burst, the most powerful explosion known in the Universe. Both were largely ignored or even belittled in the early years of their work. Michael Oates is a British amateur astronomer that pioneered the technique of using advanced photo-processing techniques to search NASA’s SOHO archives for previously missed comets. Australian amateur astronomer Robert Owen Evans holds the all-time record for visual discoveries of supernovae. America’s own Clyde W. Tombaugh, began his career as an Amateur Astronomer and later discovered Pluto after being hired by Lowell Observatory in 1928. It took years for Oates to get noticed. Evans is a Minister of the Uniting Church in Australia that has forty visual discoveries of supernovae to his credit, but was initially criticized when he began his work in the 1950s. A young and under-appreciated Clyde W. Tombaugh found his niche at Lowell Observatory. It was founded by Percival Lowell, a businessman, author, mathematician and amateur astronomer that found himself up against the scientific community after sketching what he claimed where canals on Mars. Scientists and Astronomers still argue about what may be artificial structures on the Martian surface. Enter John Lenard Walson. He is an amateur astronomer who developed a system for photographing and video taping near earth and deep space objects. These objects appear to be huge spaceships or mega-structures built by unknown intelligences. I became aware of Walson through a fabulous new film entitled Interstellar. The film is yet another wonderful creation from eclectic filmmaker Jose Escamilla. UFO researchers and enthusiasts appreciate his work on several films which have documented the evidence for Alien visitations. Jose has once again brought forth a though-provoking, visual work of art that informs as well as it entertains. John Lenard Walson’s contraption is unique and his methods as yet unproven, however, he has a substantial body of amazing images. He also has some fans in the scientific community. Astronomers and others from Academia have visited this photographic wunderkind and left impressed with his techniques. Sadly, his work may be the best-kept secret in Amateur Astronomy. I certainly haven’t seen anything about him in the main stream media. However, I believe that will change as the new film from Jose Escamilla takes hold on TBLN. Interstellar showcases his work and helps make the vast distances of space seem a bit less expansive and empty. The film runs for thirty minutes and is a must-see for anyone interested in space science and the search for extra-terrestrials. It’s fresh air to people like me that have had to endure years of constant skepticism by the majority of Astronomers. Most cannot or will not give credence to any evidence that proves the existence of life outside of our own. Those that tip their hat to the idea of other forms of life in the universe turn right around and claim that it’s just not capable of visiting us. If astronomers, scientists and the news media are skeptical of John Lenard Walson, he’s in good company. Like the pioneers of astronomy that came before him, Walson is destined to change the minds of many. I hope his work and the film that has done such a masterful job of documenting it will do more than that. It’s my desire to see the direction of astronomy move away from ignoring evidence for extra-terrestrial life forms and back into the business of investigating it. It wasn’t that long ago that scientists and astronomers believed that the universe was more than just a gathering of lifeless heavenly bodies. Some felt it was “teeming with life.” It’s always been my feeling that a few key scientists and astronomers owing their grants and careers directly or indirectly to government funds or intervention sold out. 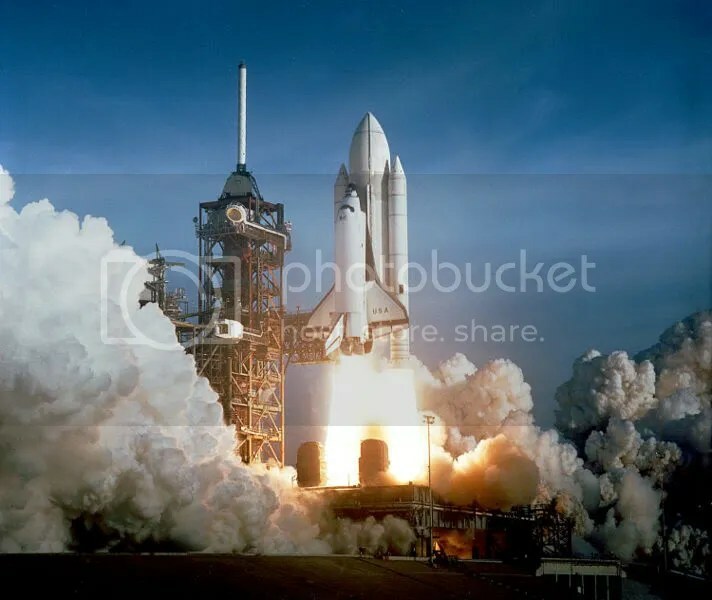 Being already skeptical by nature, they sold out their profession and lead others along by their influence to a place far removed from the assumption of life other than human in the far reaches of space. Has a Mythical (chupacabra) beast turned up in texas? “CUERO, Texas – Phylis Canion lived in Africa for four years. She’s been a hunter all her life…[. ]” and “Canion believes she may have the head of the mythical, bloodsucking chupacabra”…. (extracts from the article). And yep, she keeps it in the freezer, as it will be going off for DNA testing. There is also evidence of blood drained chickens victims….On the left hand side of this article is a photo of the creature, and a slideshow too. I have absolutely no idea if this is what she has found, but it has left people wandering what the hell it is?